Plastic and stainless racking canes and parts. Cane clips and cane holders. 3/8'' OD clear rigid acrylic tubing with tip. Also great for Kombucha. 1/2'' OD clear rigid acrylic tubing with tip. Also great for Kombucha. 1/2'' OD Racking Cane Tip. Also great for Kombucha. 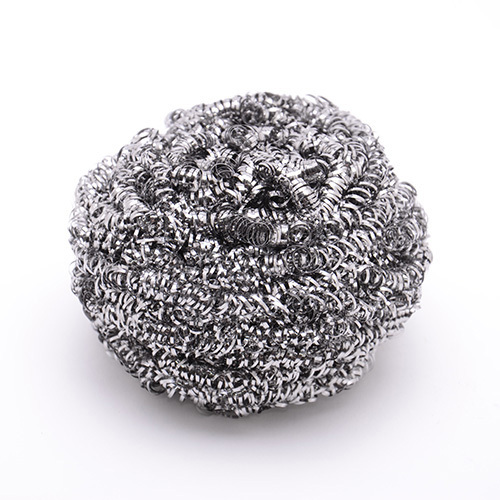 Nylon medium size; fits up to 3/8 tubing. Nylon extra large size; fits up to 1/2 tubing. 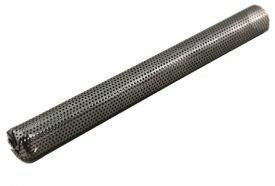 3/8'' OD Stainless Steel Racking Cane Tip. 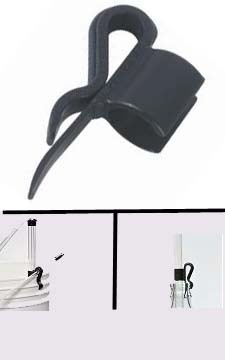 Holds Racking Cane firmly at any height in a Buckey or pot. 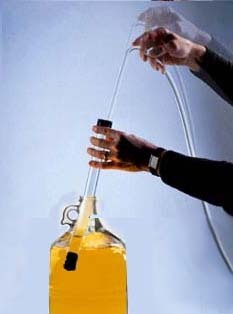 Holds Racking Cane firmly at any height in a glass carboy. 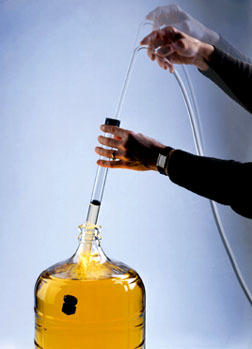 Clamp for Auto-Siphon will clamp right onto your auto-siphon making a more secure and easy transferring process. Clamp for Auto-Siphon (Large) will clamp right onto your auto-siphon making a more secure and easy transferring process.